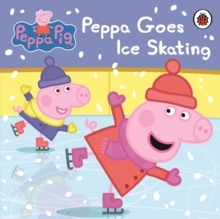 Peppa and George have never been ice skating before and Peppa keeps falling over. 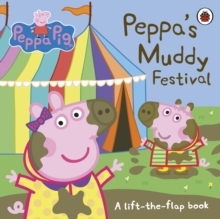 Mummy Pig teaches Peppa how to skate and soon she has lots of fun. 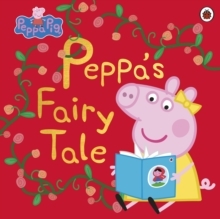 But when Peppa tries to teach George it turns out he is better then everyone!Peppa Goes Ice Skating is the perfect first experience story for pre-schoolers. 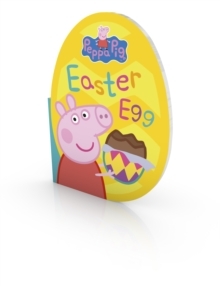 Based on the BAFTA award-winning Peppa Pig animation. 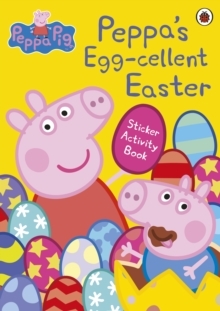 There are lots more Peppa Pig books from Ladybird for you to enjoy including: The Big Tale of Little Peppa, Peppa's Super Noisy Sound Book and many more.